Can't remember the name of the person you just met—again? Forgot where you parked—again? Episodes of forgetfulness like these can be nerve-wracking. Some people find them a little scary. When this sort of thing happens a lot, some people go so far as to fear there’s something wrong with their brains or that they’re developing dementia or Alzheimer’s disease. Forgetting something you’ve just thought of doing or just learned are lapses in short-term memory, which refers to any information that stays in your mind for up to a minute. By contrast, long-term memory is where you keep information you “know by heart,” for example, like the names of the 50 states and also memories of experiences you’ve had. Short-term memory is essential to daily living. It’s what allows you to find your car keys, remember if you left the water running in the tub—even whether you’ve eaten breakfast or brushed your teeth. It’s also subject to all sorts of glitches. 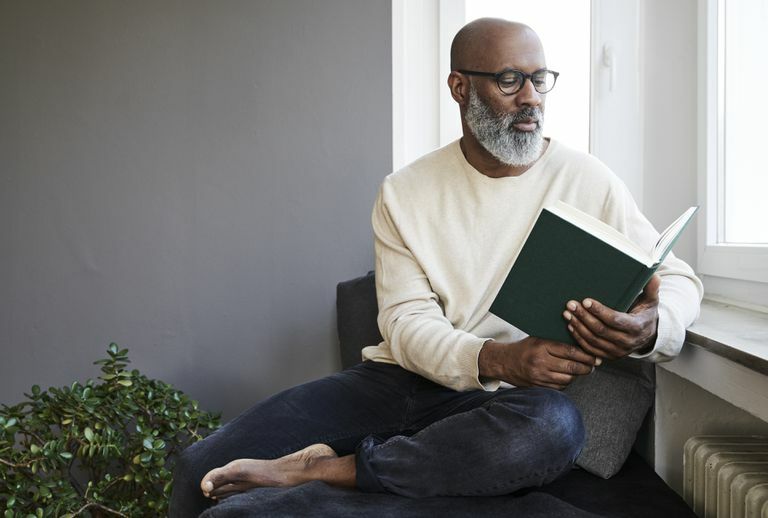 There are multiple reasons you may forget a piece of information practically the minute you receive, according to leading brain health expert Cynthia Green, Ph.D., author of Total Memory Workout. For instance, it may simply be too much information to retain that quickly. It's long been believed that the human brain can hold onto no more than seven things at once—one reason phone numbers (minus the area code, of course), are seven digits. Other factors that can interfere with short-term memory are pain, stress, and lack of sleep. Interruptions and distractions can be major memory-stealers: If the bell rings while you’re in the middle of a conversation with a neighbor, chances are your friend will need to repeat the last thing she said to you before you answered the door. There’s a bit of truth in the phrase “senior moment.” After the age of 50, most people do find it a little harder to remember new information, but this doesn't mean they're on the road to developing dementia or Alzheimer's disease. One way to get a sense of how "normal" your own memory lapses are is to take a legitimate short-term memory test, such as the Memory Quiz from the Alzheimer's Research & Prevention Foundation. It's a simple true-false questionnaire that asks things like, "Sometimes I get lost, even when I'm driving somewhere I've been before," and "I often misplace my keys, and when I find them, I often can't remember putting them there." Of course, if after taking a test like this your answers suggest you might have more serious issues with your memory than simple age-related forgetfulness, you should see a doctor. Answering 15 questions online certainly isn't enough to make a diagnosis. At the same time, if your score doesn't indicate you've got a problem, keep in mind that even at an advanced age, the human brain is capable of developing new neurons, as long as it gets some "exercise." So use your head as much as possible: read, study a new language, learn how juggle or knit, spend a lot of time socializing, and your brain will get the workout it needs to stay sharp.